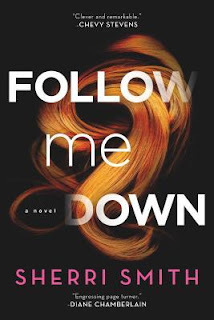 Another debut novel read and reviewed by #CJSReads! We have been lucky to get such good debuts to show off to the world. This is no exception. Sherri Smith is no stranger to book writing, but this is her debut in the thriller genre. Written extremely well, it's a book you talk about because of the entire visceral journal, rather than just one main plot point that may make you gasp. Get this one on pre-order now so you don't miss it. A collective 4 stars across the board! I had been anticipating this release for awhile and was so excited to get my hands on a copy! This was a great quick read and it kept a good pace. I found myself sucked into the story of Mia and her struggle to find her missing twin brother, Lucas. The story follows Mia, a pharmacist living in Chicago, when one day she gets a phone call from her hometown sheriff. She immediately has to come back to her hometown in North Dakota to help find her missing brother. A teenage girl is found murdered and her brother is the prime person of interest. Mia sticks firmly with her belief in her brother's innocence, but there's that nagging question, if he was innocent, why did he run? I feel that Smith did a great job of developing the characters - especially Mia. While she had a rough childhood and hasn't completely come to terms with it, she puts that all aside to help her brother. Loyal to fault, flawed, and strong. What's not to love about her? The book kept a good pace, the writing style made it flow well and you didn't really realize that you were already halfway through, but it really picked up at the end. Did not see that ending coming! I love when a thriller does that. You're keeping interested throughout the story, kind of a leisurely pace, and then BAM! Out of left field! If you're in the mood for a thriller, but want one on the lighter side, then I'd highly recommend this. 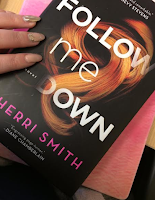 Follow Me Down, the debut thriller by Sherri Smith, had been on my radar for a few months. When I found out that Chevy Stevens, my newest author obsession, gave a blurb on the front cover of this one, I knew I had to move it to the top of my TBR pile. large. Mia, trusting in her brother’s innocence, rushes home (back to her small town life) to try and clear her brother’s name while addressing past demons. I found Mia, our central character and the novel’s narrator, to be an incredibly likeable character. She was strong willed and stuck to her guns. She was also very damaged and clearly held on to a lot of trauma from her childhood. I loved watching her tenacity throughout the plot. To be honest, I found that this one was a little lacklustre for me, I was engaged in the story and I found that I read it easily but not much stood out for me…until the end. 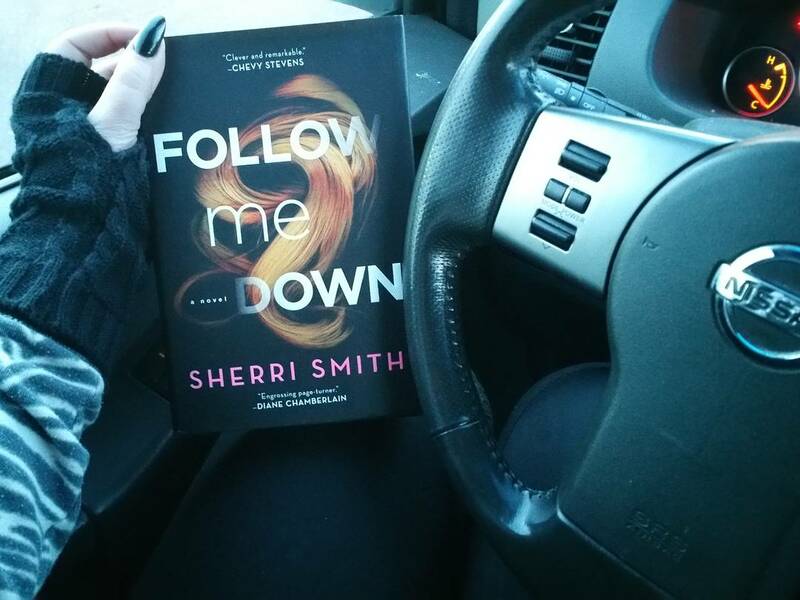 That’s when Sherri Smith flipped a switch and suddenly, the brilliance of her narrative came to life. That ending came out of left field for me! It was absolutely riveting. That being said, if you want something that is easy to read, a little bit lighter but still packing a killer punch, I would definitely consider this one as your next choice! I’m calling this as something to bring to the beach and lazily enjoy. 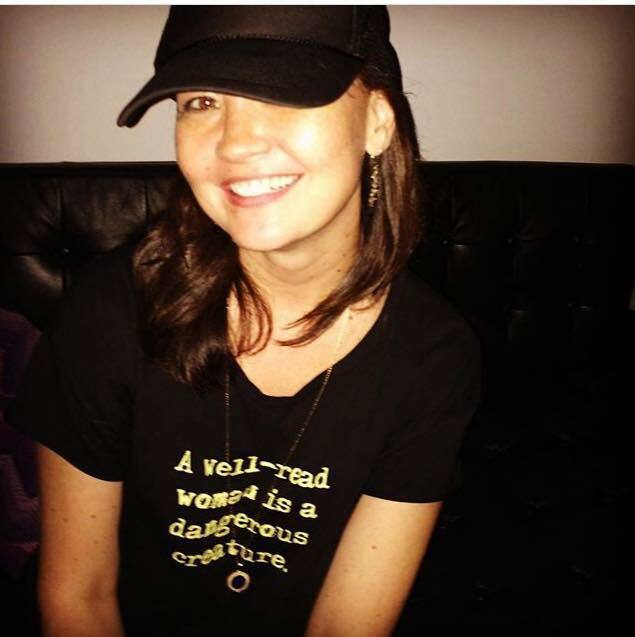 Can’t wait to see what she will write next! Mia's twin brother, Lucas, is missing and being accused of the murder of one of his students, Joanna, someone he is rumored to have been romantically involved with. Mia is forced to return home, a place she would like to keep permanently behind her. While fully believing in his innocence, she wonders why he would have fled. Putting together her own investigation to find the true killer, she sets off on a personal adventure that turns into her facing monsters of her own. These characters are flawed. Each and every one of them. Mia is easy to not like (and we all know how much I like to hate characters sometimes), but she is fascinating. While dealing with her own history (horrid childhood and all kinds of abuse), we meet the characters around her. 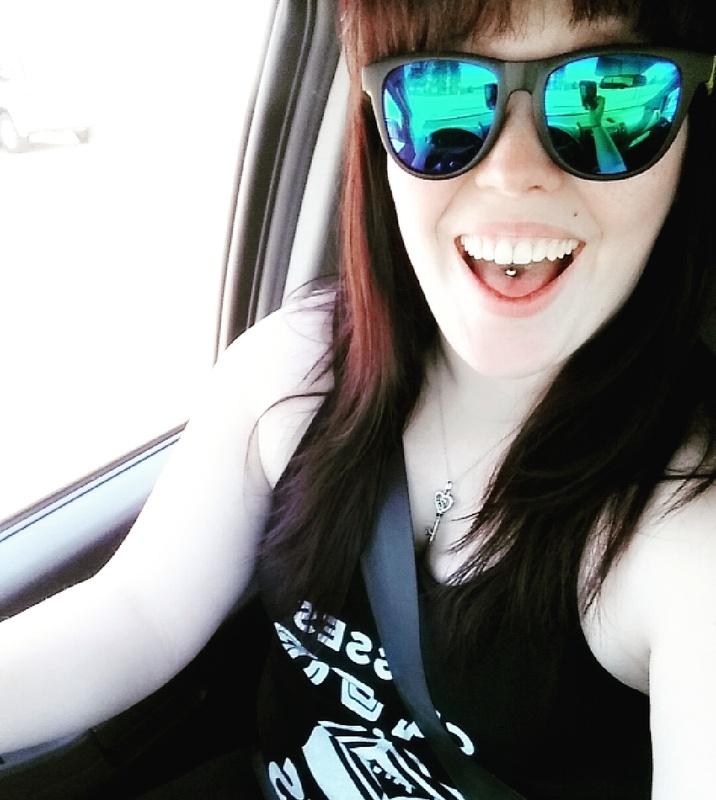 The cops that never really listened to her in the first place. Her own mother, Mimi (who is quite the character herself no less! ), reporters and suspects amongst others in her small hometown. This is a place where your neighbors are likely to know your problems before you will. So who did kill the young girl? Was her brother really involved? It read a little slow for me in certain areas, but at the same time it pulled me in and kept me turning the pages. And boy am I glad that I did. The author has you feeling comfortable and then side lines you with a corkscrew. There's not one big plot element that makes this book good. It's the whole build up of the world around the plot as well. Definitely would give this thriller a chance. Perfect for those nights you need a good story to lull you out of your world and into Mia's. Big thank you to Tor/Forge books for this advanced copy in return for my honest review.